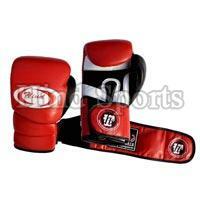 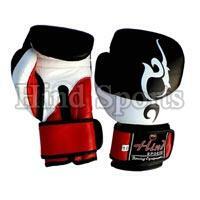 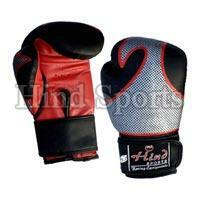 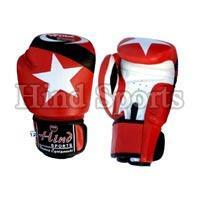 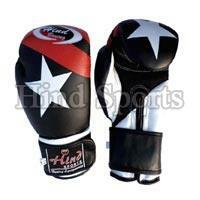 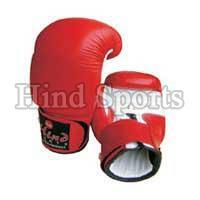 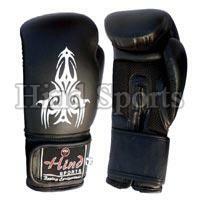 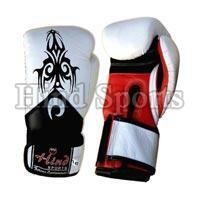 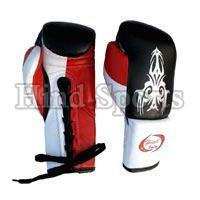 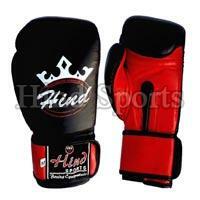 We are famous Boxing Gloves Manufacturer, Exporter, and Supplier based in Meerut, Uttar Pradesh. 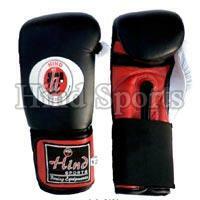 Only Genuine Leather is used in manufacturing of these Boxing Gloves. 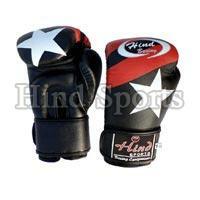 The Boxing Gloves that we offer comprise of comfortable straps and best quality hooks & loops for better gripping on the wrist. 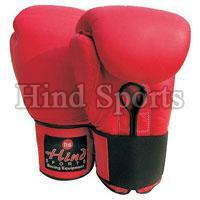 The extra dense layers of foams in the Boxing Gloves provide perfect balance of power, protection and performance.